Our family uses essential oils in our home every single day, and Plant Therapy is one of our favorite brands to use. They are high-quality and affordable, which makes them perfect for the grace-filled, natural homemaker! 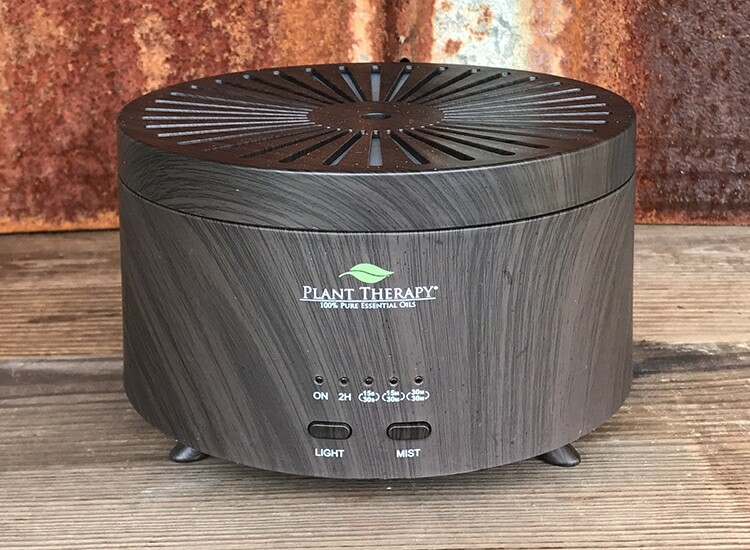 Plant Therapy has some GREAT deals going on right now, so be sure to check out their site and sign up for their newsletter. I always stock up during their Christmas sales! 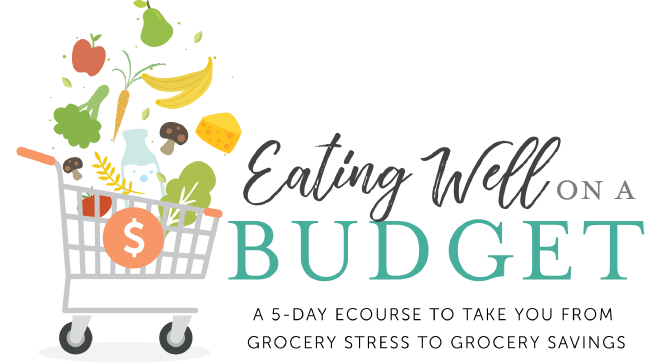 As well, they are giving a great coupon code to all of my readers! (Note: You cannot combine coupon codes, so choose which ones to use wisely!) 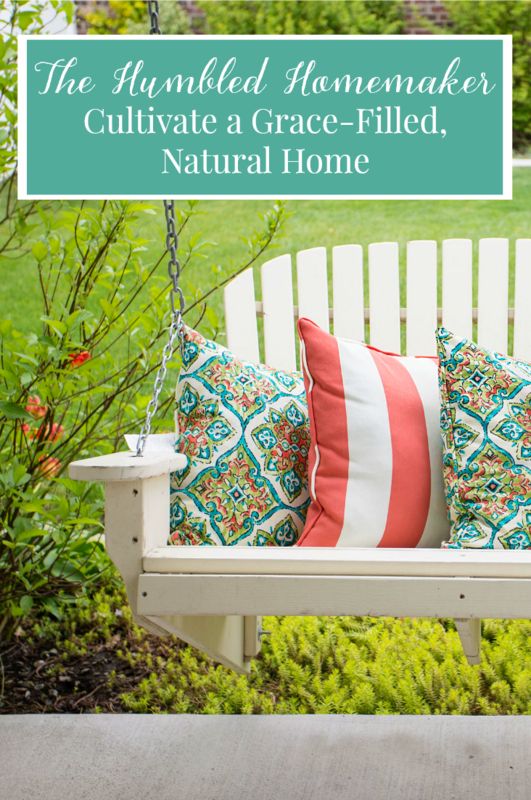 Use code HumbledHomemaker10 for 10% off everything in their shop! Shop here now. Our family discovered Plant Therapy essential oils several years ago, and we quickly fell in love with these oils! Plant Therapy is a leading supplier of essential oils and essential oil accessories. 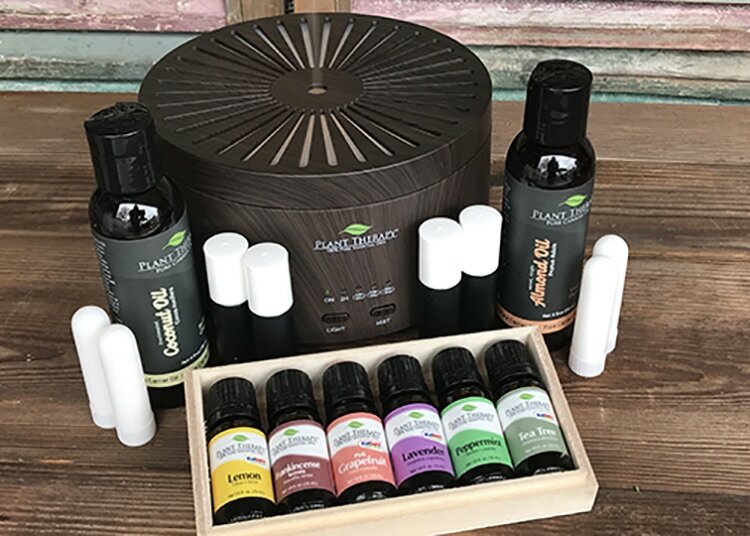 They are committed to providing the absolute highest quality essential oils and are committed to educating their customers on their uses, safety, and efficacy through their website and blog. Did you catch that? 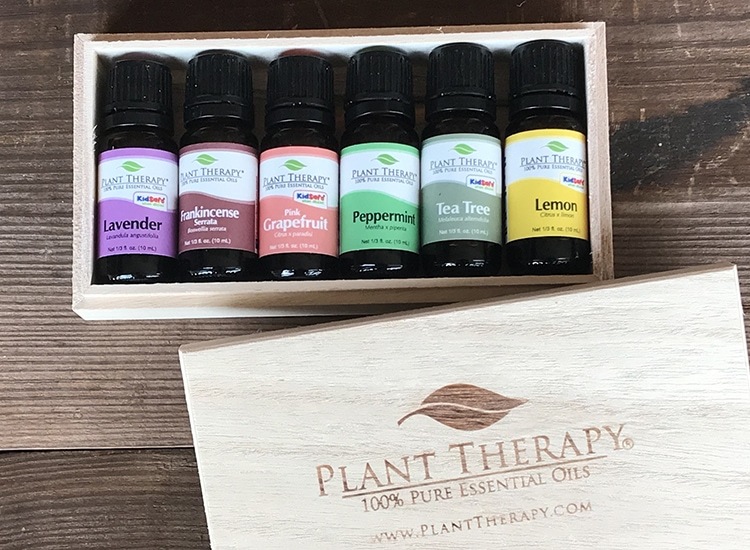 Not only does Plant Therapy sell high-quality essential oils, but they educate their customers on best practices and safety measures for using them. Y’all, this is HUGE. As I’ve written about many times in the past, our family is not brand loyal when it comes to essential oils. There are oils companies out there that tout that they are the be all, end all and there are no equivalents. But that is simply not true. Not one essential oil brand has the corner on the market. And, frankly, there are some brands out there that do not properly educate their customers on how to use essential oils safely. They educate using certified aromatherapists. 1. They are high quality. Plant Therapy’s standards of quality are some of the strictest in the industry. 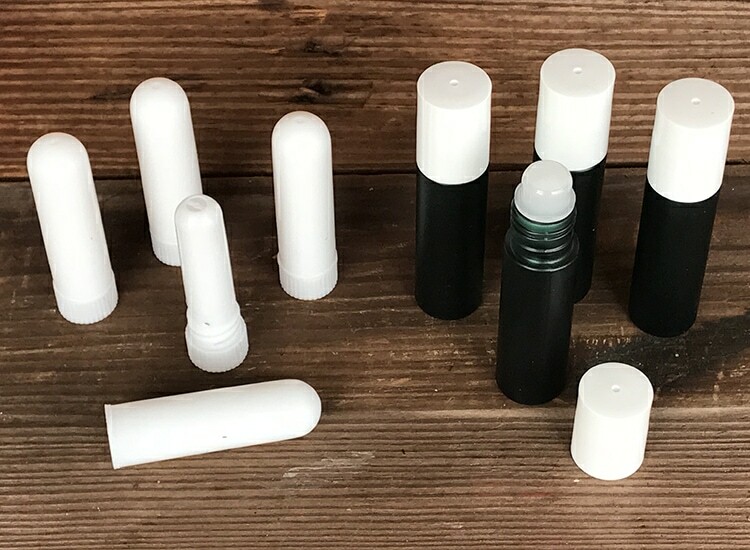 Before they sell an essential oil, they do everything possible to establish that it is 100% pure, natural, and of the highest quality, making it appropriate for use in aromatherapy. To ensure that each oil meets these strict standards, Plant Therapy works directly with world renowned essential oil expert, Robert Tisserand, and several analytical laboratories! Robert Tisserand is a highly-reputed aromatherapist, and it speaks volumes to me that Plant Therapy works directly with him to ensure the quality of their oils! Our essential oils are first organoleptically tested by Robert Tisserand before being sent to a third party testing facility. Robert has been evaluating essential oils professionally for over 40 years. Organoleptic testing means smelling the oil from a testing strip over time – some characteristics do not reveal themselves until the oil has been evaporating for 30 minutes or more. It also includes evaluating the color, consistency and general appearance of an oil, and comparing it to what a good quality oil should look like and smell like. Following this, our oils are sent to one of several third-party laboratories where they undergo multiple tests including Gas Chromatography and Mass Spectrometry (also known as GC/MS testing). Every batch of oil we receive goes through both rounds of testing, and these tests will show us the quality of the oil and also what is in the oil. Most contaminants or adulterants show up with these tests, and for those that don’t, if we suspect that some of what looks like a natural constituent of an oil might be a synthetic addition, we use chiral analysis – a more sophisticated form of gas chromatography – to find out if it is in fact, a natural constituent or a synthetic addition. Read more about Plant Therapy’s quality standards here. 2. They educate using certified aromatherapists. 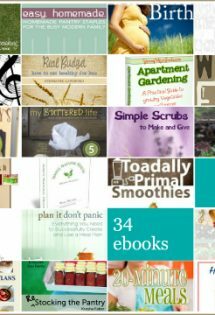 Plant Therapy has an awesome blog where certified aromatherapists educate on the safe usage of their oils. You can read it here! Customers are also welcome to call or email to ask questions. We had the privilege of getting to interview one of their aromatherapists for a blog post we wrote about safe essential oil usage with babies! The phrase “you get what you pay for” can be true. But it doesn’t mean that every single product that is more affordable than a competitor’s product is inferior. This can especially be the case in the world of essential oils. There are a couple big MLMs that sell oils. Several of my friends sell with these groups, and I truly love many of their oils. If you were to look at my vast collection of oils today, you would see that’s it made up of a number of brands. The different companies produce different blends, and that is where I might chose one company over the other–but only for those specific oils. But to say that a MLMs oils are superior to Plant Therapy’s oils would simply be false. It’s not hard to see why many of those oils cost more when you begin to look at the layers of people who have to be paid. Is it OK to ever buy from a MLM? Absolutely! I do so myself. But does it mean that Plant Therapy‘s oils aren’t good? Quite the contrary. 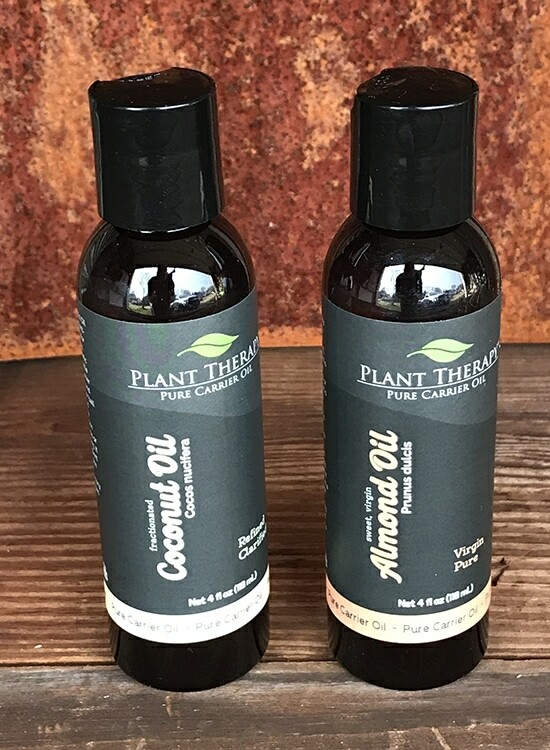 I personally love that Plant Therapy has made their oils affordable for the masses. The Erin of five years ago could have never afforded pricier oils. And I know the you of today might be in the same boat. I’m thankful that Plant Therapy‘s oils are assessable to those on a budget. 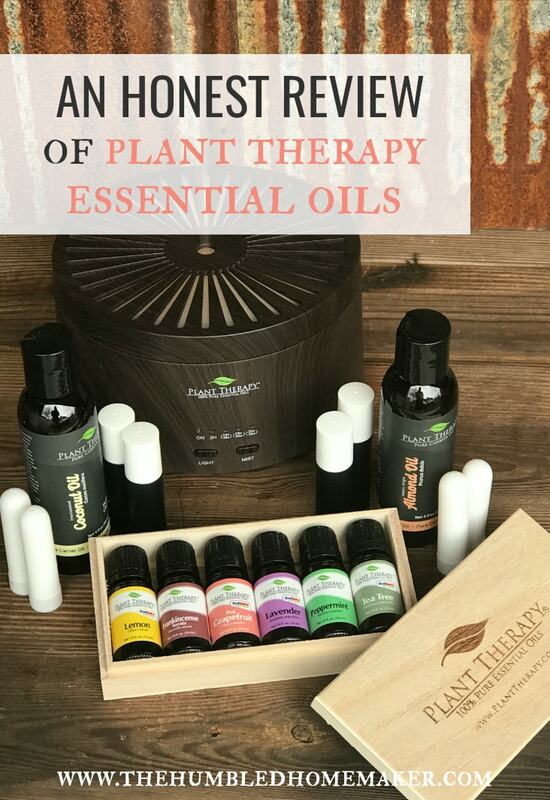 Plant Therapy’s very special Essential Oil Starter Set contains everything you need to take those first steps on your essential oil journey. 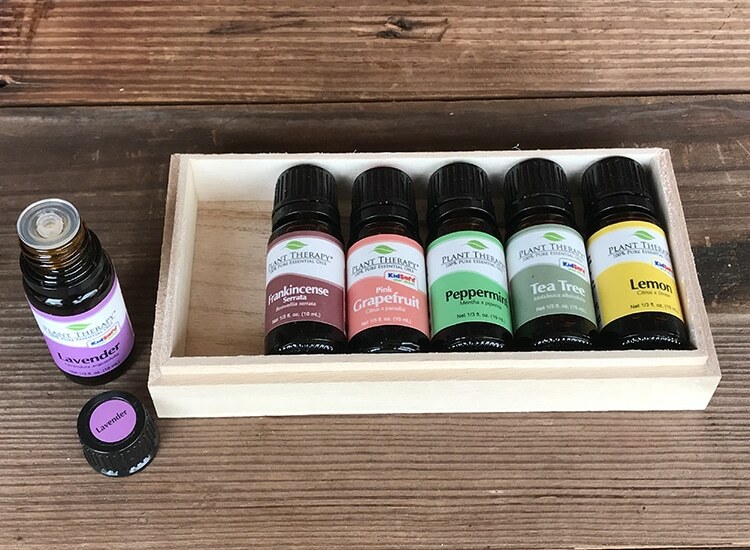 The set also comes with a beautiful wooden box which safely organizes your six bottles of essential oils and our NEW signature Aromafuse Diffuser! We use this exact same diffuser in our bedroom, and we love it! Yes–the winner will be very blessed! I just wanted say I would love to experience this product. I use essential oil every day. Would love to win this! Budget doesn’t allow for extras right now, but have used their oils in the past and I loved them! I would love to see you win one of the giveaways! I love that PT is more affordable than many other oils. I dilute and make them last a long time! They are really great oils! Their Nature Shield is AMAZING! We mix it with witch hazel and use it all summer long to keep away the bugs! Good to know!! Thank you! That is one we haven’t used. Thanks so much for the recommendation! I’ve been wanting to get started with essential oils. Is there a book that tells you how: to mix oils, which ones to mix, which oils help what? It’s a really awesome giveaway! Would love to win the essential oils kit ! 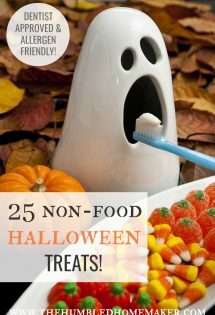 They have several I’d love to try! I would love to be entered in the giveaway. I would live to win this, If it is still open. Looking fire oils for my daughter. She is ADD and has a hard time focusing. I’m so sorry but the review is closed. Do you use any oils internally? Do you purchase any oils from Young Living? I like them but they are so expensive. My chiropracter uses Plant Therapy. But, I was wondering which oils do you purchase from YL or other MLMs? If you prefer to answer this through email. It is below. Thank you! We do use DoTerra but are not necessarily brand loyal. We have a lot of different oils in our collection. The key I think is to try as many brands as possible and compare what you have and make a decision based on your conclusion 😊 maybe just one brand it’s not enough to have. I’ve also read that many prefer certain products from different companies. Nothing wrong with that! All the best in 2019! My 14 piece oil set was highly disappointing. I got charged a good bit but the scents are barely noticeable unless I’m standing right over the diffuser. I should’ve gone with Young Living that my nurse friend suggested. I want a refund, I’m not happy with my purchase at all!! I suggest you contact Plant Therapy and let them know your feedback. I started my essential journey 6 months ago, and my first oils to try were some samples I got from a friend of mine who is enrolled in a MLM company. I found they are great products, but the high prices were simply not worth it and as much as I wanted to buy the introductory kit of 10 oils, the price of 267euros (I live in Europe!) would make then almost unaffordable for me. I could save some money and have them in the end, but hey! With 267 euros I can buy more than double from other companies that are not MLMs. I’ve done my research and so I ran into Plant Therapy essential oils with great reviews and affordable prices!!! Yay! So I placed my first order with Plant Therapy, while still using the oils that I have purchased from the MLM company (I have 3 blends and 2 singles) and will probably continue to buy some blends I love (like on guard for example). But the pushy way they choose yo do business made me reconsider wanting to enroll and I’ve realized it’s not what I want. Thank you for this article, once again confirming that I’ve made the right choice!